Smart chip credit cards are finally coming to the U.S. In yesterday’s post, we discussed why you need a smart card for your travels. What we didn’t tell you was that there are two major types of smart chip cards you should be aware of. Don’t worry, figuring out which one works best for you is not as confusing as you might think. Let us explain. When looking for a smart card, you need to know that there are “chip-and-pin” and “chip-and-signature” cards. Chip-and-pin cards allow you to use automated kiosks that require you to enter a pin number at point of sale. No signature required for any purchase. Chip-and-signature cards on the other hand, require a signature for purchases but no PIN. They’re just like your typical magnetic strip card. However, since these cards do not require a PIN they may not function on some automated kiosks that require you to enter a PIN. Tip: If prompted for a PIN by a kiosk, just pressing enter may work on some machines. Either card will work for most purposes since merchant point of sale devices can generally handle both types of cards . However, to be extra sure that you’re not going to be stranded at an automated kiosk, you may want to carry a chip-and-pin card, just in case. Below are a few consumer cards that you may want to take a look at. We do not have all of the cards below. So if you end up getting one of these cards, please tell us your experience. We would love to hear them! 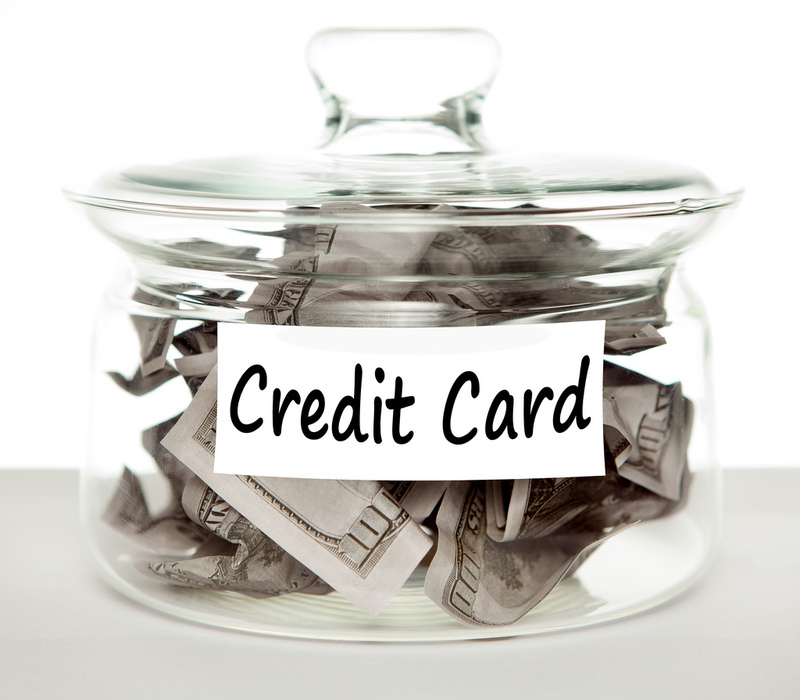 Browse CreditCards.com for additional smart chip credit card applications. For example, you can apply for the USBAnk FlexPerks card through there. A detailed comparison of chip and signature cards here. 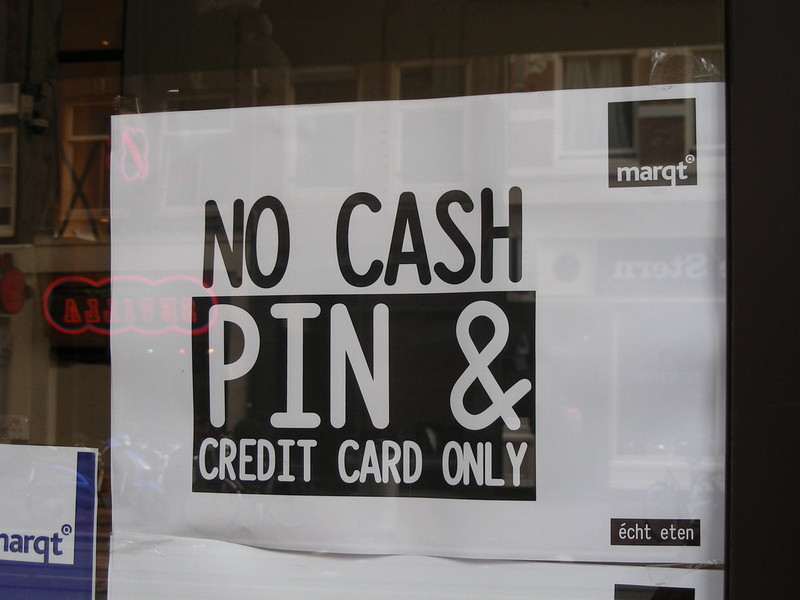 There are not that many personal credit cards with chip-and-pin. I found two. If you find any not on this list let us know! 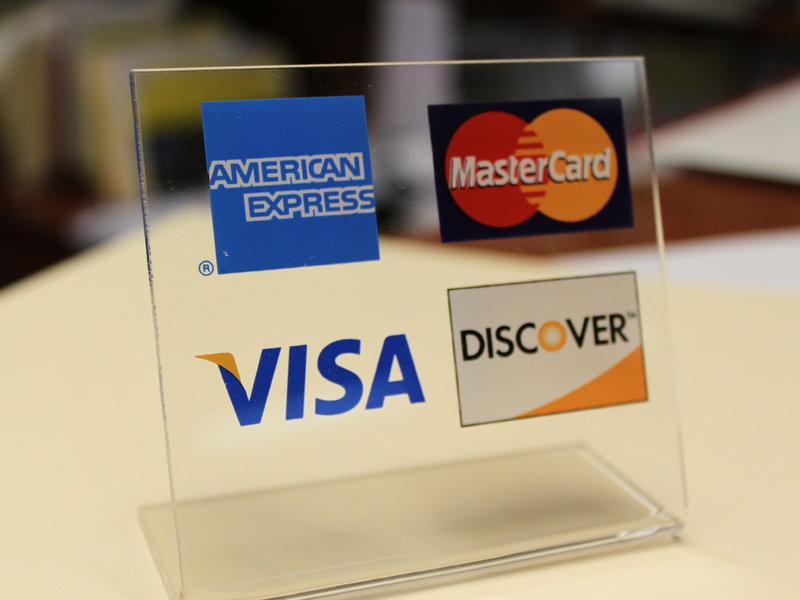 Tomorrow, we will share with you some tips on using credit cards around the world. You are one of the first Cardmembers who will receive a new Hyatt Credit Card with Smart Chip technology. This new feature will provide additional convenience and security when traveling abroad. Your new card will arrive within 30 days. Your account number and expiration date will remain the same. You can continue to use your current card until you receive your new one. This is great since Smart Chip is used extensively throughout Europe and Asia and we occasionally got puzzled looks from merchants when we presented our “ancient technology” magnetic strip cards from the USA. To our bemusement, some merchants didn’t even know how to operate the magnetic stripe feature on their terminals. We’re glad Chase is introducing Smart Chip cards in the US as this feature is useful when traveling abroad!